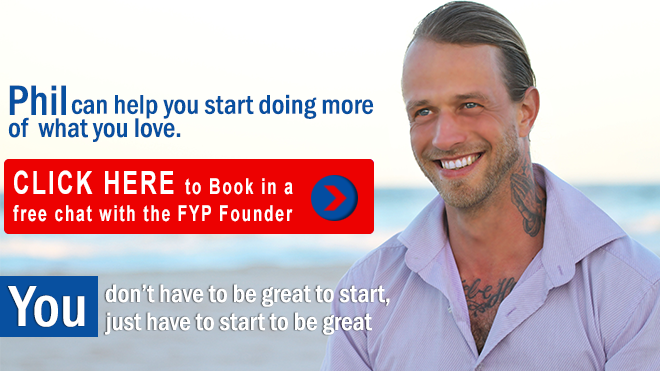 Follow Your Passion Founder Phil has helped people from all over the world to become better connected and discover their true purpose in life. 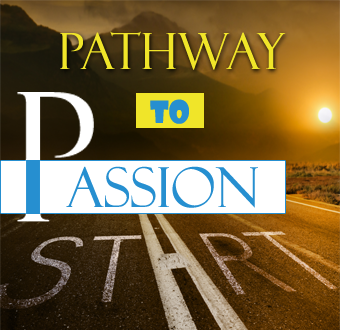 Through the Follow Your Passion movement, we declare our passion for motivating action takers into thinking outside the box and refusing to be bound by the limitations of the norm. Therefore, rather than leaving your dreams to the mercy of the unknown, distant future, we will help you realise them today. After all, life is too short for you to deprive yourself from what your heart and soul really desire. 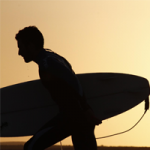 Follow Your Passion is the initiative of a passionate surfer whose dreams of the perfect wave transported him to Australia from the other end of the world. Today, Phil has no regrets for following his dream, especially since he met so many people who shared his passion for surfing along his journey. Make a decision to start having more fun in life, make a commitment to yourself today to become aware of your passion, follow it and live it completely free as you let go of your fears and worries. 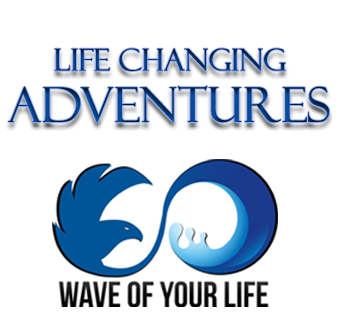 Our Adventure trips and one on one passion coaching with Phil will wake you up, get you off the treadmill of life & help you to start living a life that is passionate and filled with purpose. It’s time to leave your comfort zone and come on an adventure to exhilarate your mind, body and soul to awaken you into who you really are. The world is waiting for you to enjoy everything it has to offer and contribute at a higher level. Philipp has a purpose to help everyone step outside their comfort zones and become connected to their present lives and the world around them. His mission is to help others see that their lives can be and are an adventure. 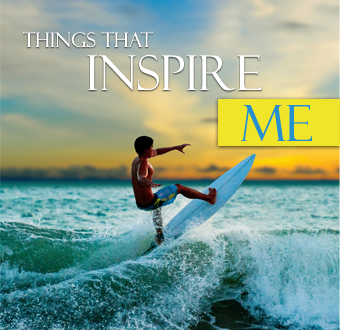 Philipp loves to talk with others about how he gave his life’s reins to passion and how it transformed his life. Philipp can coach you to help you find you passion and purpose in life and follow it. 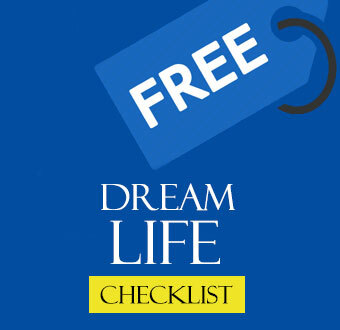 Follow Your Passion offer a variety of uplifting experiences where dreams are encouraged and fears are removed. Phil will wake you up, get you off the treadmill of life & help you to start living a life that is passionate and filled with purpose. 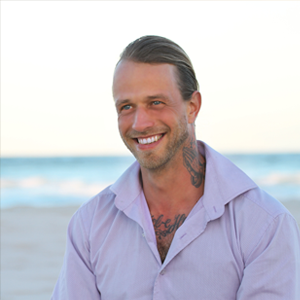 When you experience what Philipp has to offer and work with him to remove your fears and blockages you will find strength you didn’t know existed, achieve goals you once ignored and life will start to become easier with the clarity Philipp helps you to attain.